A new event will bring artists and artisan vendors to the Henderson riverfront this spring. 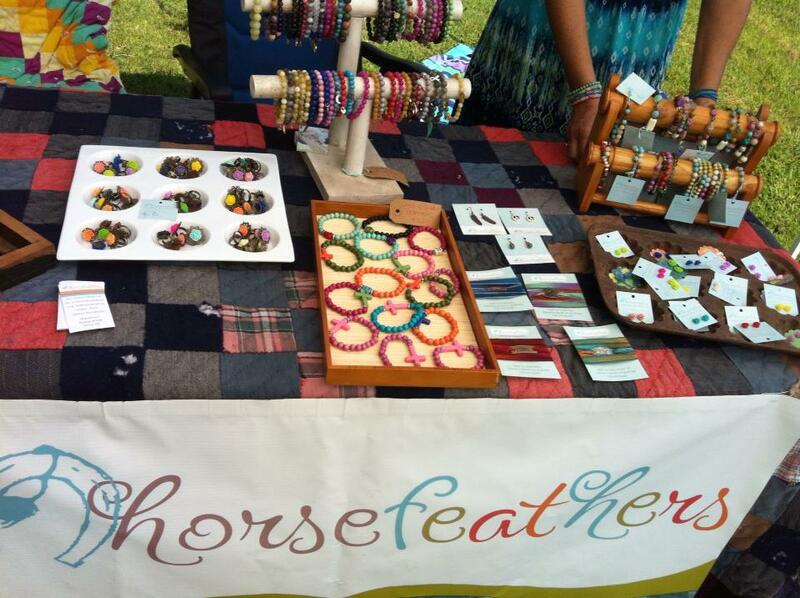 The DHP Artisan Market is set for Saturday May 31, 2014 from 10am – 5pm. The Market will take place on Water Street and within Audubon Mill Park and will include artisan items, food, live music and children’s activities. Admission to the event is free. This event, under the oversight of the Downtown Henderson Partnership, introduces residents and visitors to a diverse selection of local products. Accepted vendor items include handmade soaps, ceramics, textiles, jewelry, photography, art, upcycled furniture, vintage and more. The price for a vendor space is $40, which includes electricity if needed. Download an artisan vendor application here. 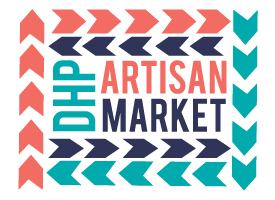 The DHP Artisan Market is also accepting applications for food vendors. The price for a food vendor is $20. Food vendors must check with the Henderson County Health Center regarding a Temporary Food Permit. The cost of a permit, if needed, is $25. Download a food vendor application here. The DHP Artisan Market works to build a strong local economy, support small businesses and artists and celebrate our community. Learn more at www.dhpartisanmarket.com or call (270) 827-0016.